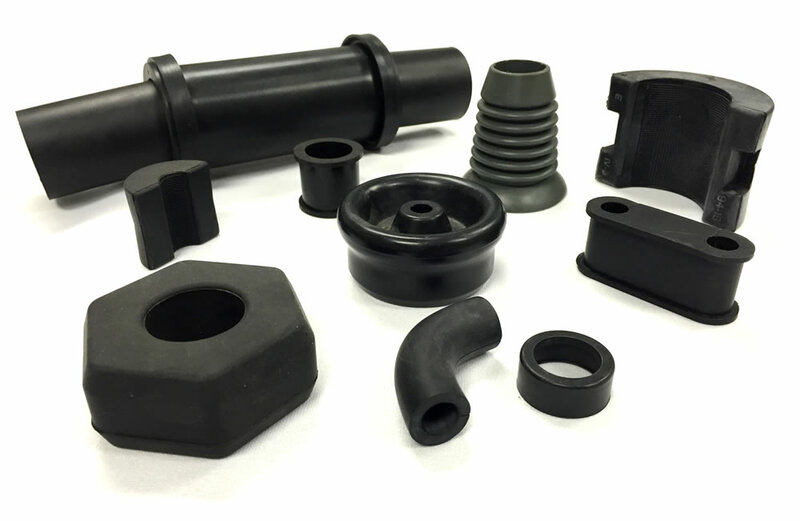 PROSEALS USA provides TS-16949 certified custom rubber and plastic components for automotive industries, including seals, hoses, o-rings, grommets, custom molded rubber, custom molded plastic, insulators, vibration mounts, and quality parts sourced from leading global suppliers. Visit us at prosealsusa.com or call 800.536.1098. From design to prototype to production, PROSEALS USA provides solutions for your custom rubber and plastic needs using manufacturing facilities that are TS-16949 certified. Leading automotive manufacturers and suppliers rely on PROSEALS USA to keep their business moving. Most of our automotive business is custom molded rubber, rubber to metal parts, and custom injection molded plastic. From grommets to insulators and vibration mounts you can’t find a better quality part. With the best pricing combined with an Inventory Management Program and just-in-time delivery PROSEALS USA will help you save time, money and resources. We are your sourcing specialist for all of your custom molded component needs. PROSEALS USA provides leading automotive manufacturers and suppliers with prompt, reliable sourcing and delivery for custom molded rubber components. Precision manufacturing techniques and quality assurance programs ensure that only the highest grade materials and processes are used. 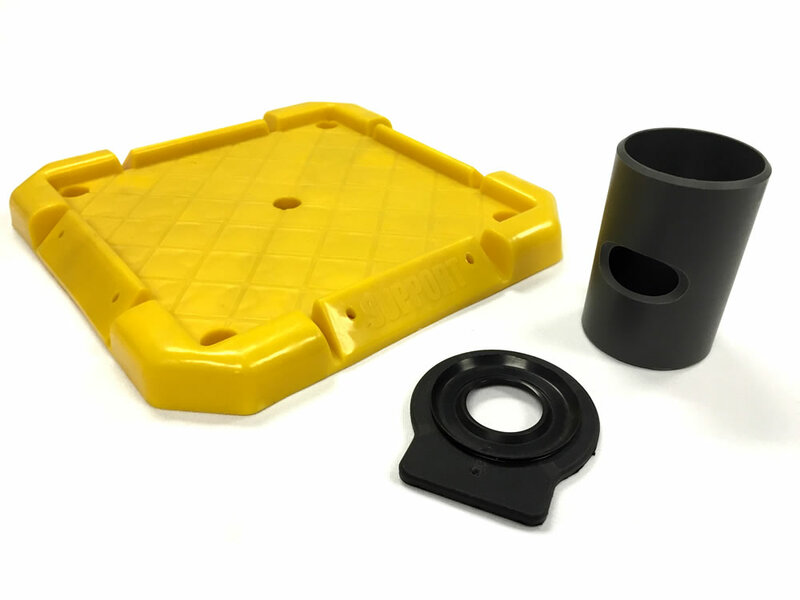 You can depend on our dedicated service to keep your business moving and our extensive inventory of custom rubber components for the most critical applications. No matter the size or shape of part your business demands, PROSEALS USA can provide you with the right parts at the right price, delivered when you need it most. Our dedication to our customers is what separates PROSEALS USA from our competitors, and our ISO 9001:2008 Quality Management System provides you with peace of mind in knowing that our systems and processes are registered by leading organizations worldwide. If you require a specilized plastic or rubber part or need priorty service for a crucial component that you can't find anywhere else, contact PROSEALS USA today and let us help you solve your problem. Our global sourcing network of suppliers means no part or product is ever out of reach, and we can quickly locate and deliver to your business quickly and efficiently.